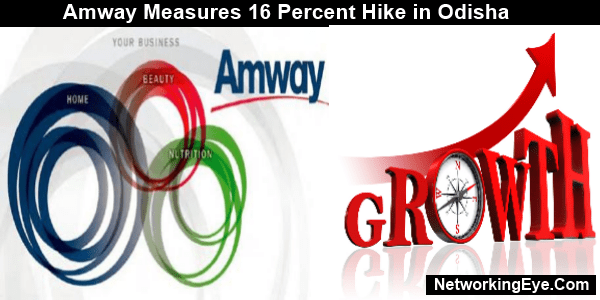 Amway Group, India has presented a 16 percent of hike in the Odisha state during the financial year 2013. The well-known international network-marketing group pronounced this news at a press conference in Odisha. According to the vice president of the east zone Mr. Diptarag Bhattacharjee, Odisha has appeared as one of the prominent state among the chief 10 states of India regarding development and business prospects. The conference also had the presence of other known Amway dignitaries like, Bishnu Prashad Mohapatra (Amway India Area Manager, Odisha), Sarbani Bhattacharya (Manager, Corporate Communication, East). In the year 2013, the Amway India group recorded a remarkable turnover of Rs 2,169 crore. The hike measured was of 20 percent compound annual growth rate in a five-year duration between 2008-2013. Amway India is targeting to cross the Rs 5000 crore position of profit in the next five years. 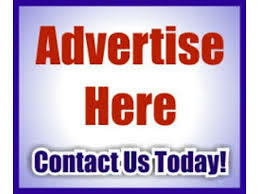 Amway Corporation is the leading direct selling FMCG Company with worldwide revenue of approximately $ 12 billion.